At Flow Natural Health Care, we are proud to be able to provide premium quality naturopathic care to our patients in the Sellwood community. 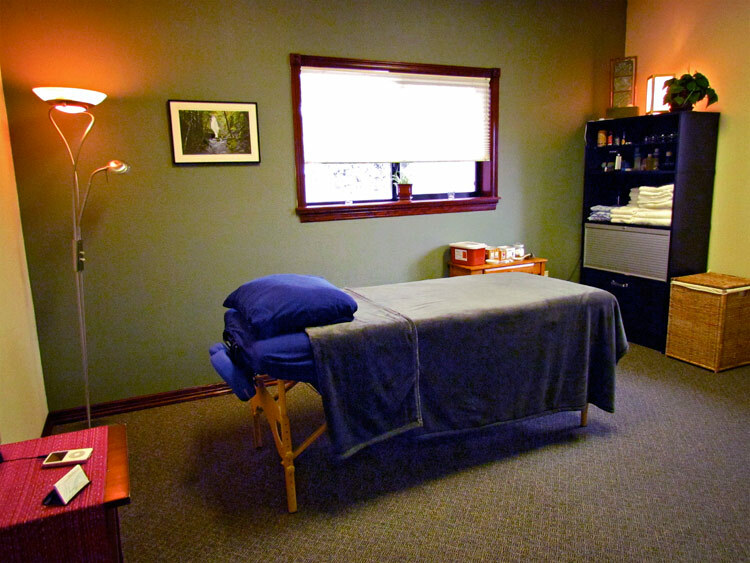 We combine practices of modern medicine and the holistic healing arts to provide the most comprehensive naturopathic treatment Sellwood has to offer. Unlike most primary care physicians who simply prescribe medication to treat symptoms, we look for the underlying cause of an illness and treat it using a combination of modern medicine and holistic remedies. The body has an amazing and intrinsic ability to heal itself. 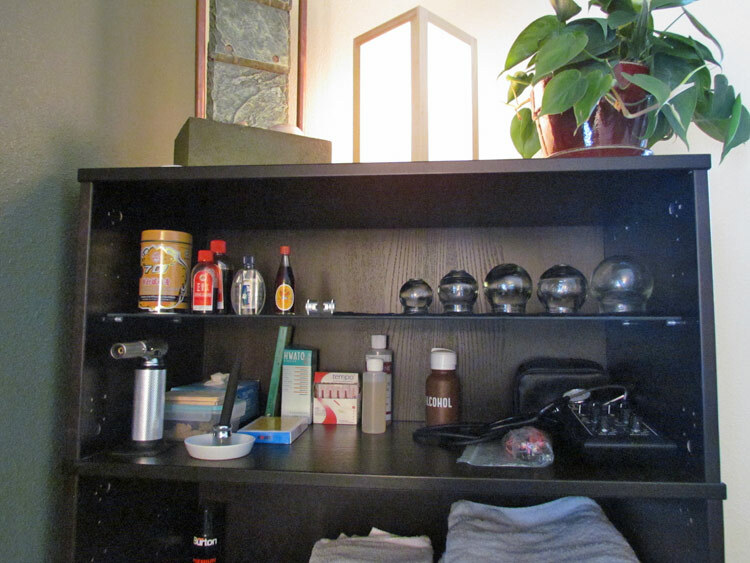 Sometimes environmental factors and the stresses of daily life can degrade that ability. By focusing on the overall health of your entire body, we can restore its ability to heal itself and help it along the path to recovery. 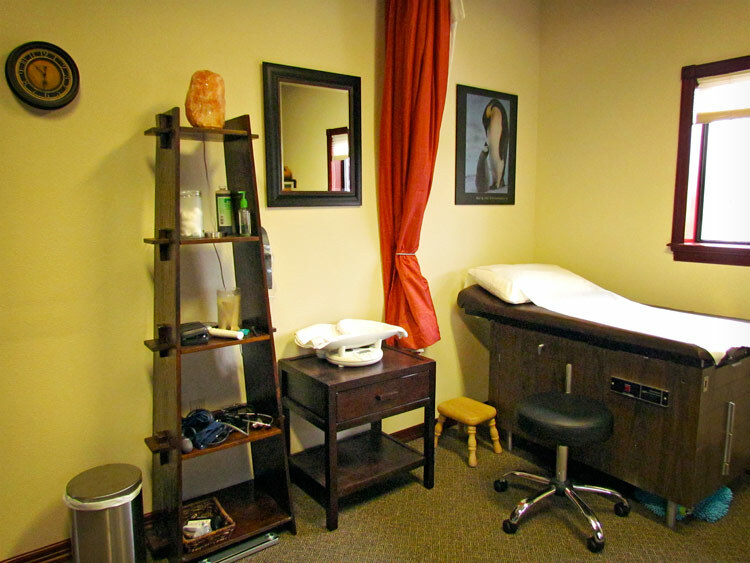 At Flow Natural Health Care we also provide alternative care via the holistic modalities of acupuncture, massage therapy, mental health counseling, sports medicine, sports massage, nutrition therapy, maya abdominal massage and Chinese medicine in addition to naturopathic medicine. We are very passionate about the care that we provide. 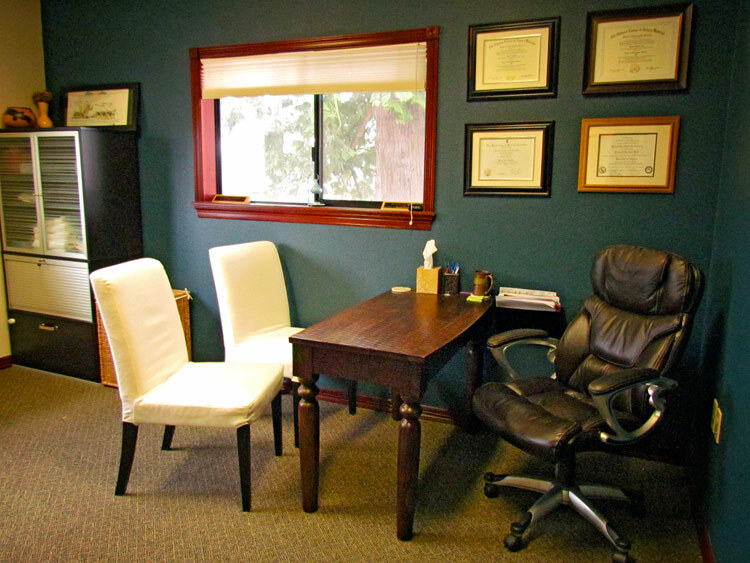 We are knowledgeable and skilled in the fields of women’s health, men’s health, hormone disorders, pediatrics, chronic diseases, gastrointestinal disorders and physical medicine. 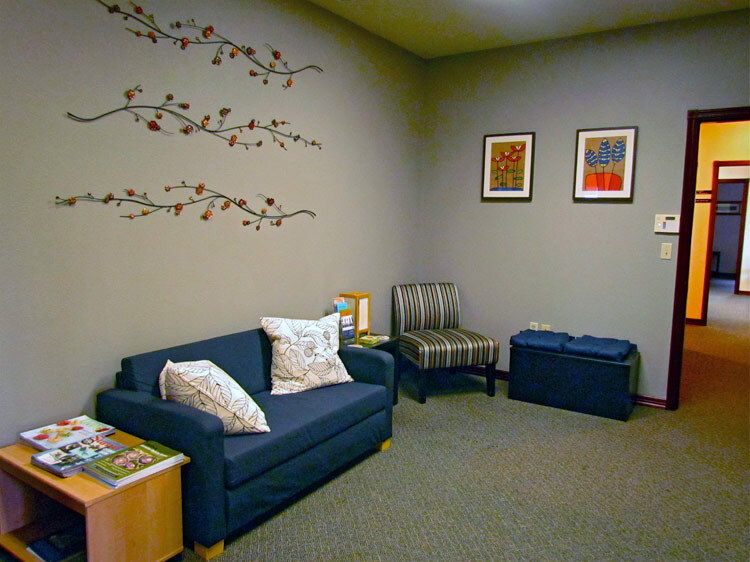 Our office is located in Milwaukie, allowing us to conveniently serve patients from all over the Portland metro area especially the Sellwood/Moreland neighborhoods. It’s just a short drive down the Milwaukie Expressway from the heart of Sellwood. Our doctors are committed to providing the best possible care for our patients. 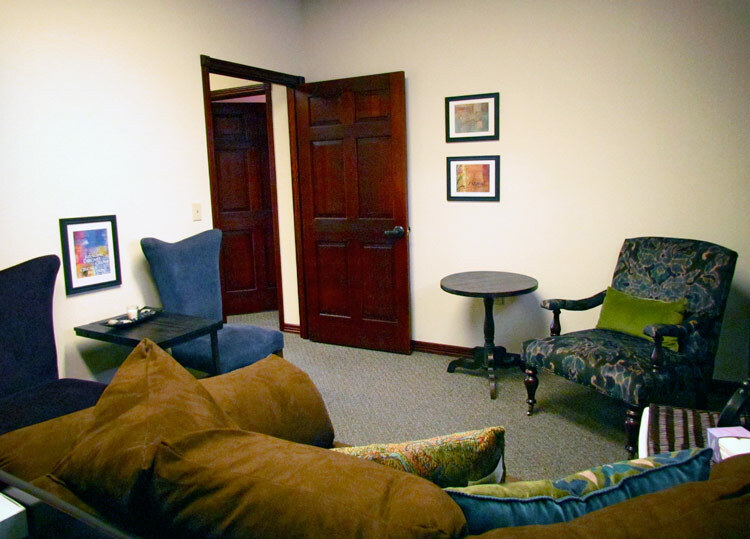 We are trained in a variety of healing modalities including pharmacology should the need arise. We are licensed and covered by many major health insurance providers. 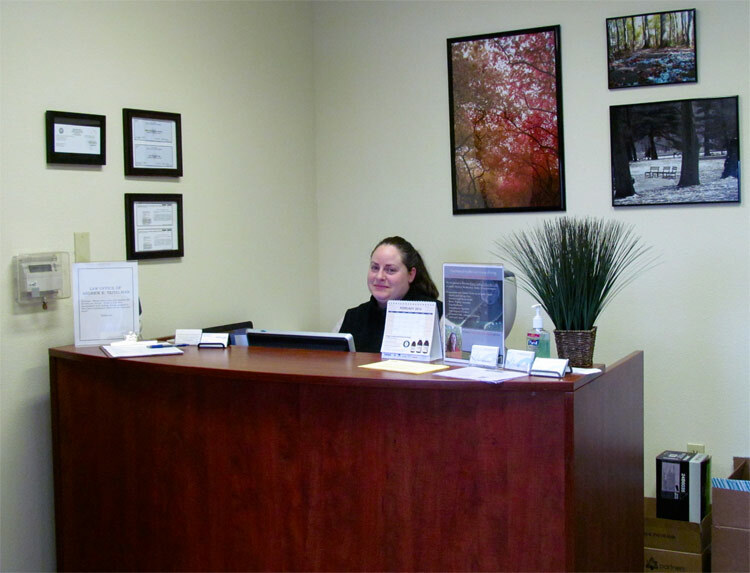 Dr. Marsha Hamilton leads our team of Sellwood Naturopathic Doctors followed by Dr. Richard Lok and Dr. Stephanie Auerbach. 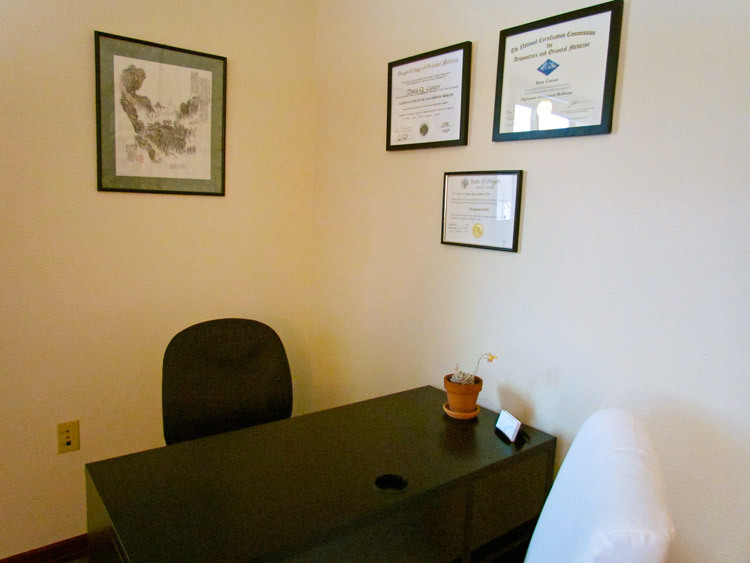 Our office is located just south of the Sellwood/Moreland/Eastmoreland area near Ardenwald.